Stocks moved higher in midday trading after the U.S. and China agreed to a 90-day truce in their escalating trade dispute. Technology and energy companies rose Monday following gains in overseas markets as investors welcomed news of the temporary stand-down. Advanced Micro Devices, a chipmaker, jumped 8.9 percent. The price of oil rallied 2.4 percent to just over $52 a barrel after the Canadian province of Alberta announced a large cut in production. Many expect OPEC to follow suit on Thursday. 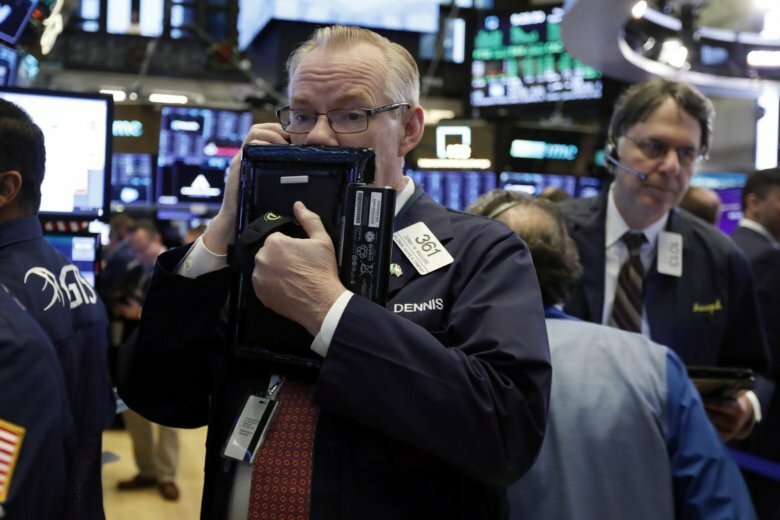 The Dow Jones Industrial Average rose 142 points, or 0.6 percent, to 25,678. It was up 441 earlier. The S&P 500 added 13 points, or 0.5 percent, to 2,773. The Nasdaq increased 61 points, or 0.9 percent, to 7,392. Markets in Europe and Asia also rose.